Signing can help make reading and writing fun. Not many children can boast that they know more than one language. Deaf children who know British Sign Language (BSL) can make this proud boast. We think their skills can help hearing children with their literacy. In 2019 we will be working with deaf and hearing children to test out how making theatre in BSL and English can help us all be better readers, writers and total communicators. Using drama, video and captioning techniques, In My Own Words will encourage greater literacy confidence in deaf and hearing children. 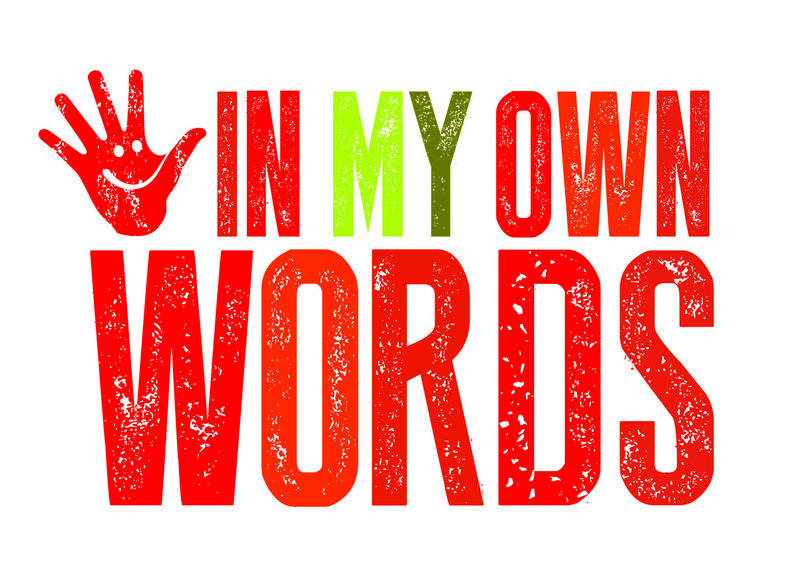 In a pilot of In My Own Words, a group of Derby deaf children and their hearing buddies, will create stories to be made into dramatic scenes, performed in BSL. They’ll be taught captioning techniques, to make videos of these BSL scenes accessible to non-signers. One thing’s for sure, In My Own Words means just that - a lot of acting, signing, speaking, reading and writing going on across a whole school. Children will be sharing, creating, making and telling us what they think. We’ll also be offering a placement opportunity to a Midland’s-based young, deaf person (18 – 25 Years) to work alongside Red Earth Theatre’s directors on the pilot project.